The land mass known as Mesopotamia lies between the rivers Tigris and Euphrates, which flow through modern day Iraq. The peculiar sliver of land derives its name from the Greek word meaning “between the rivers”, a geographic location which has greatly contributed to Mesopotamia’s success as the center of thriving cultural activity and innovation. The area has all the mystical hues of a multifaceted culture left with the markings of ingenious inhabitants who relished within the fertile crescent of life. 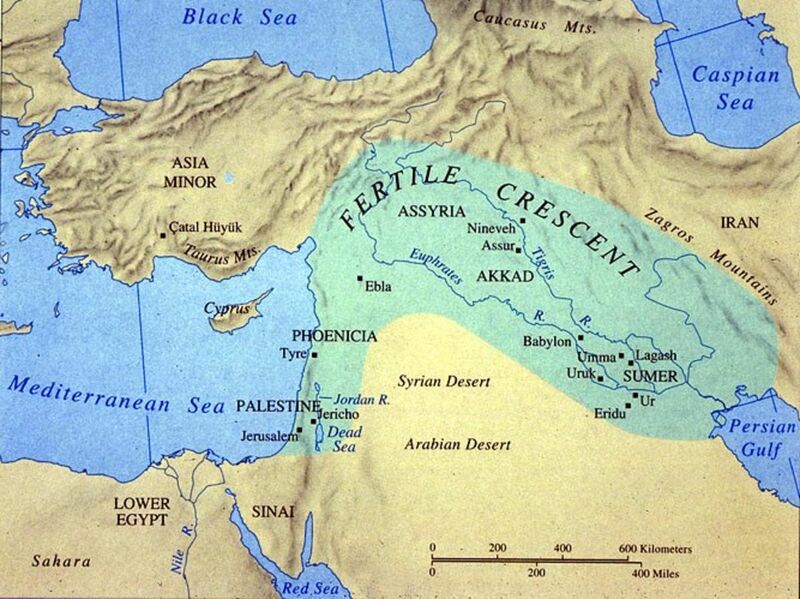 Also known as the cradle of civilization, Mesopotamia spurred the growth of multiple historic empires. Ancient Mesopotamia holds significance in the number of civilizations to be cultivated and destroyed within the area. The manifestation of Mesopotamia’s rich history began with the rise of the Akkadian Empire in 2350 BC under the rule of Sargon. During this era Akkadian language emerged with literary finesse in the form of aesthetically pleasing script, fashioned after wedge-shaped cuneiform. Ancient Sumer is often considered to be Mesopotamia’s first civilization; a settlement in which the development of villages and city-states originated and artistic expression in the form of pottery flourished. Another major Mesopotamian Empire was that of Babylonia, lasting from 18th to 6th century BC in which the Babylonians used highly skilled thought processes to construct irrigation systems, an advanced legal system and broaden the knowledge of pharmacology. 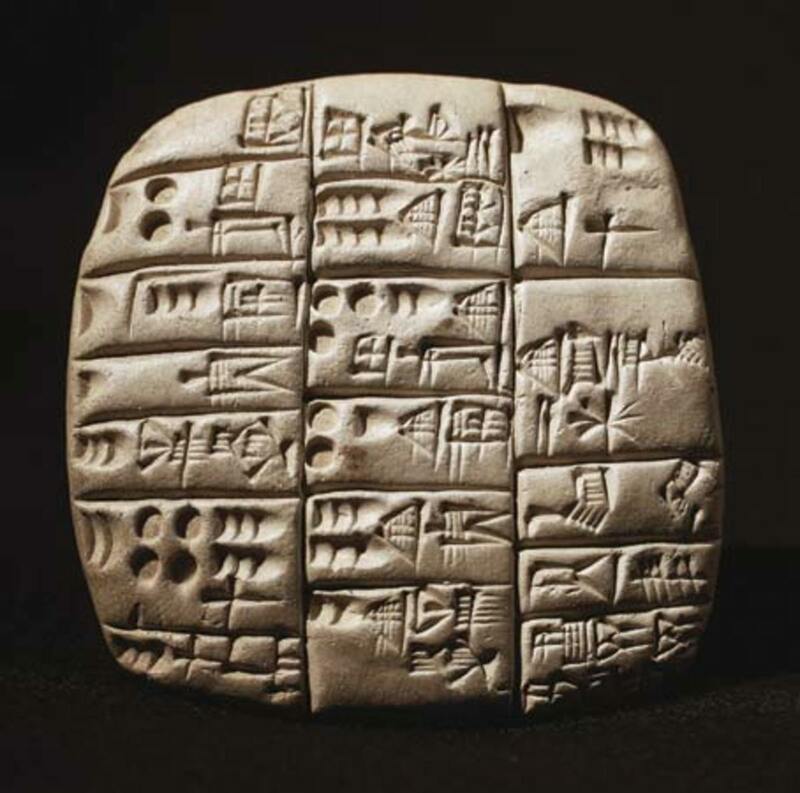 Of all the legacies Mesopotamia left to the modern day world the invention of writing proves to be the most triumphant. The formation of any functional society demands that organization and structure be implemented through the use of written records making this an astonishing historical achievement. 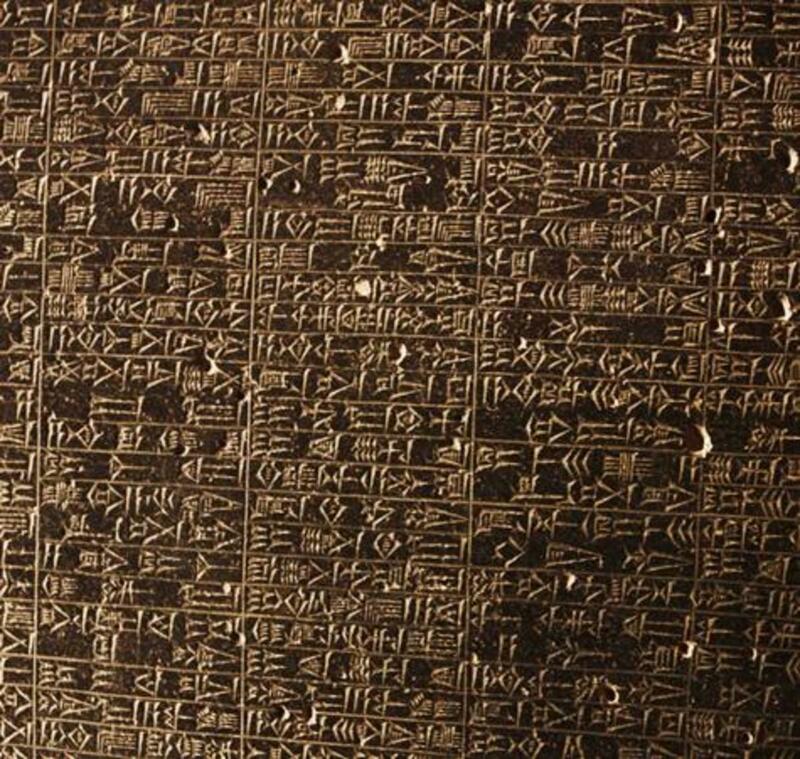 Written characters found on stone tablets were first styled after pictograms, used to represent objects such as animals. However, as complex societies formed in Ancient Mesopotamia pictograms became less useful in conveying actions which lead to the emergence of phonograms in which a character represented a sound rather than a thing. Scribes held the utmost importance in the literate civilization of Mesopotamia, surpassing that of kings and merchants. Scribes had to undergo intensive schooling to learn how to write complicated cuneiform characters and were relied on to record all societal activities, important information and crucial data. The literary prominence in Mesopotamian civilization is increasingly evident, based not only on the importance of societal scribes but on the unique works of literature created. For example, the Babylonian myth, Epic of Gilgamesh , the Sumerian tale, Bilgames and the Netherworld , the Sumerian myth, The Descent of Inanna and Dumuzi’s Death and the Babylonian poem, The Wrath of Erra . The majority of Mesopotamian literature is comprised of mythological tales in which the happenings of vivacious and temperamental gods and goddesses unfold. The myths of Ancient Babylonia, Assyria, Sumer and Akkad intertwined throughout history due to a close proximity to form a wide spectrum of mythological creatures. Gilgamesh, the protagonist in Babylonian and Sumerian poems is an immortal hero based on the ruler of Uruk while Zu is a demon of thunder described in Sumerian and Akkadian myths. The technological advances made during the Mesopotamian Era leave a lasting legacy in the modern world and continue to contribute to today’s society. The Sumerians contributed to the efficiency of irrigation systems and developed the mathematical concept of minutes in an hour. In the third millennium BC the Sumerians officially surpassed expectations with their invention of the wheeled chariot and the discovery of the more durable metal, bronze created when tin was mixed with copper. Under the rule of King Hammurabi, Babylonians brought Mesopotamia to a new level of sophistication with the king’s implementation of The Code of Hammurabi. The legal document established one of the first organized and structurally elaborate administrations. While the Akkadians strengthened the Mesopotamian army with the invention of a composite bow made of sharpened wood slabs. The social system of Mesopotamia is somewhat obscured by the lack of familial documentation such as lists of family ties or family surnames. Mesopotamians were typically referred to by first name and the profession of that individual or the individual’s father’s name. The most common type of household was that of the nuclear family which typically included a married couple with unwedded children and sometimes a domestic slave. Children of the area were often named after the Mesopotamian cities in which they resided, like Uruk; evidence of the parents’ devotion to their hometown. Researchers believed the area’s population to be in constant flux due to the migrating patterns of nomadic tribes constantly passing through and receive indication that the formation of extended families occurred in Babylon. Large portions of Babylonian land made for sale required a signature from the owners’ siblings and various other relatives indicating this possible existence. Mesopotamian political structure has been organized into three categories, that of the king, citizens and officials. 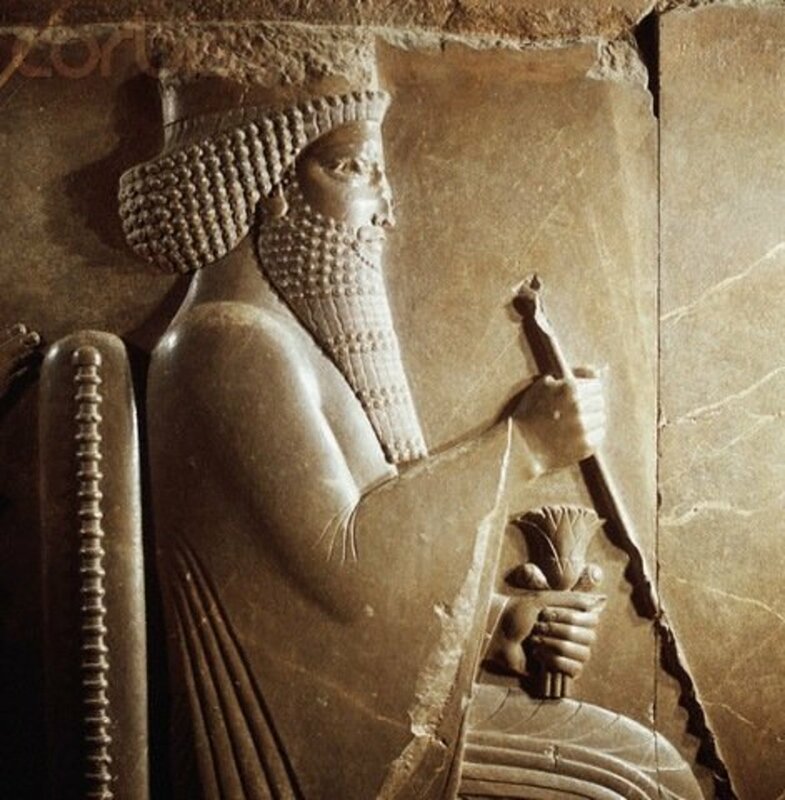 The king was regarded as the political powerhouse whose duty was to ensure the safety of Mesopotamians, maintain local irrigation networks, keep citizens fed, lead in war efforts and ensure justice be served amongst the community. 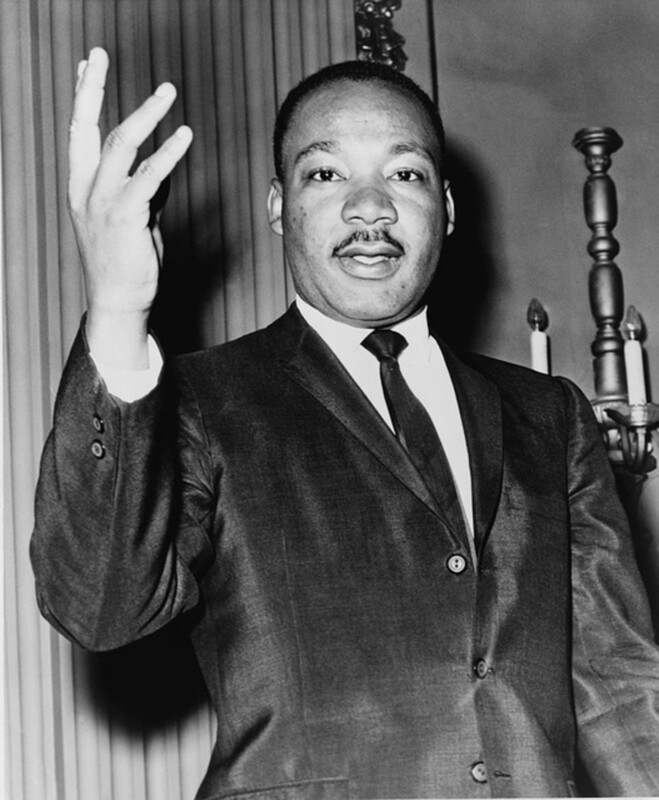 The citizens were to serve the king by paying taxes and providing their assistance in agriculture and war. The existence of Mesopotamian Gods and the power they bestowed over societal leadership was acknowledged by all appointed kings in the area. 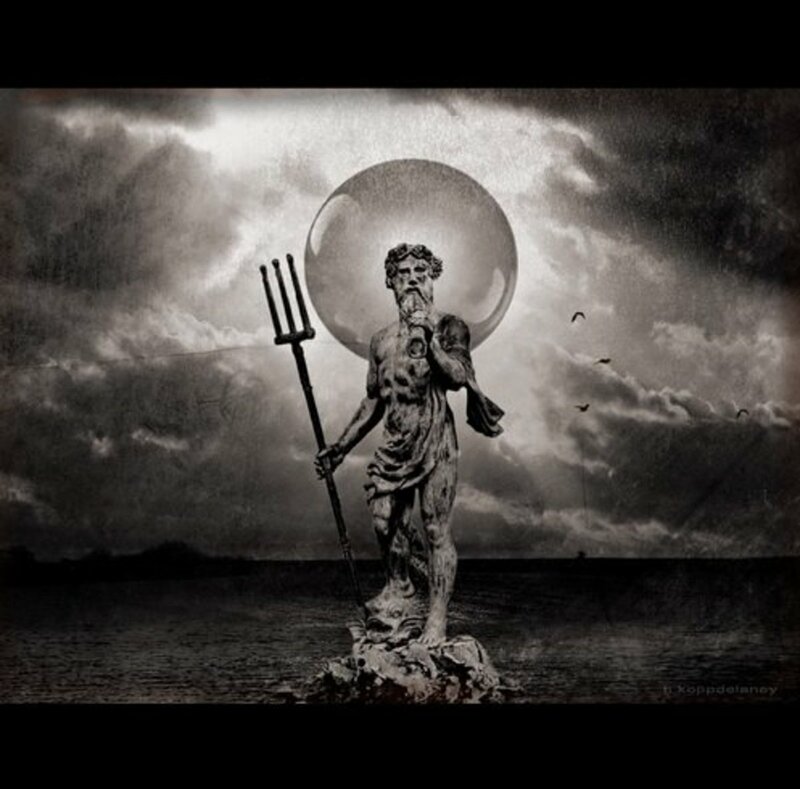 As proved in Babylon, political organization was demonstrated through the construction of temples and palaces which signified kingship or the residence of a king. Governmental letters and statements regarding the actions of officials have been found to implicate the existence of advanced political structure in Ancient Mesopotamia. Agriculture was a crucial element in Mesopotamian Civilization, dictating the amount of food civilians would have access to seasonally. The geographical location of modern day Iraq imposed hostile weather conditions on the crops farmers painstakingly tended to. For example, massive flooding occurred from April to June when farmers were harvesting ripened crops rather than in the summer months when water was vital for crop growth. To avoid the looming threat of widespread famine Mesopotamians designed irrigation networks to store flood waters in underground piping for when it was needed the most during the summer months. The main fruits and vegetables grown by farmers were cucumbers, leeks, apples, dates, garlic, pears and onions while lettuce was brought in by neighboring Egyptians. Artistic expression flourished throughout the Mesopotamian Era, in the form of pictorially informative paintings which covered the sides of pottery vessels, buildings, and irrigation canals. 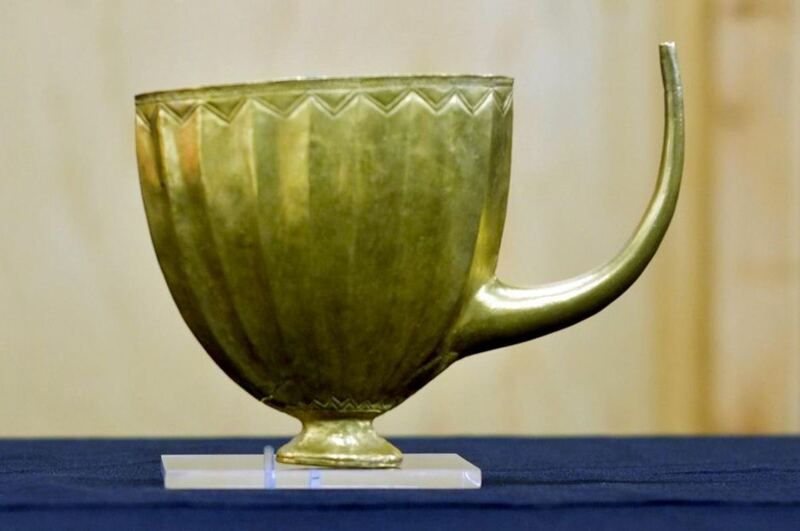 The geometric designs depicted on many Sumerian artifacts have abstractly revealed Mesopotamian migratory patterns and cultural groupings allowing archeologists a gateway into the lives of cultural innovators. Early Mesopotamian structures are typically adorned with religious scripture for use in temples or take the form of statures in a body position of worship. 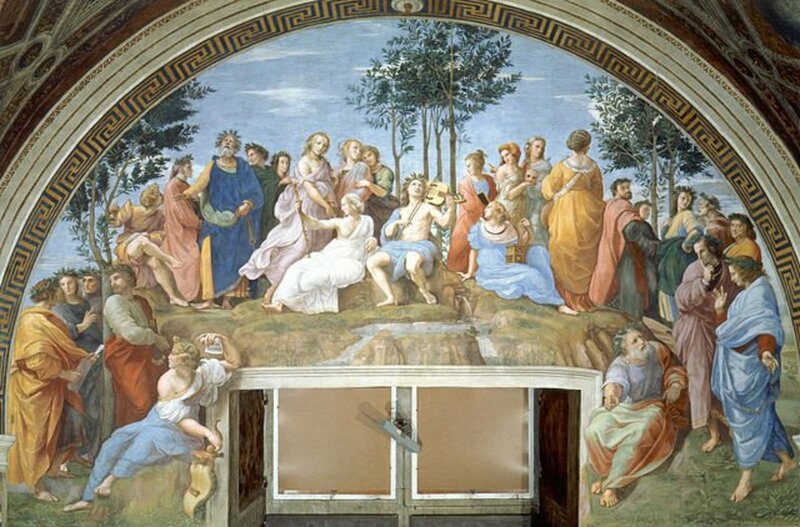 However, in the later years artistic expression takes on free-flowing concepts hinting at the beginnings of portrait creation and murals with broad concepts like peace and war. 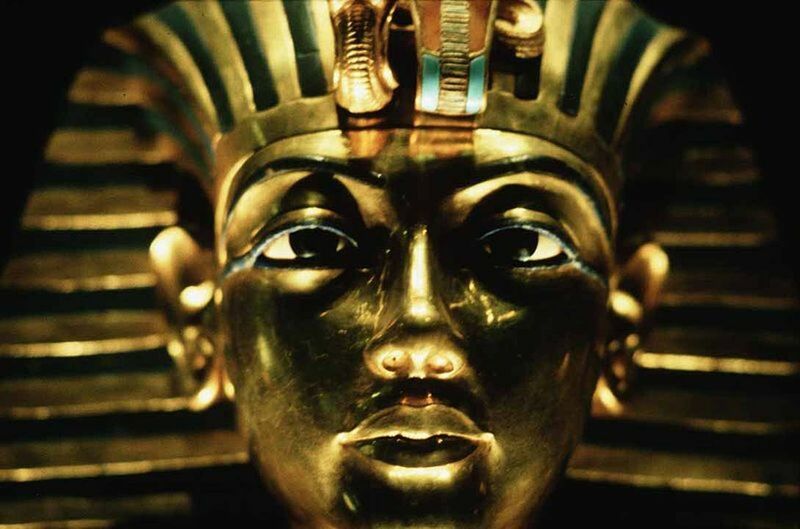 The elaborate artwork of the era shows through gold artifacts owned by Mesopotamian royalty, such as winged, gold helmets and golden eating utensils owned by a Sumerian prince. By studying a culture that made historical advances so enormous in scale that they continue to profoundly impact the future, today’s society has the chance to build on the past accomplishments. In researching Mesopotamian geography, literature, technology, social and political systems there is fulfillment in finding that present societies can transform the path of the future ones as Ancient Mesopotamia has. The negative aspects of our culture shown by the media and newspapers daily can be discouraging when thinking about the direction of today’s society but becoming knowledgeable about a society as prosperous as Mesopotamia renews positivity about all the wonderful possibilities within our capability as a nation. Flaum, Eric. “Mesopotamian Mythology”. 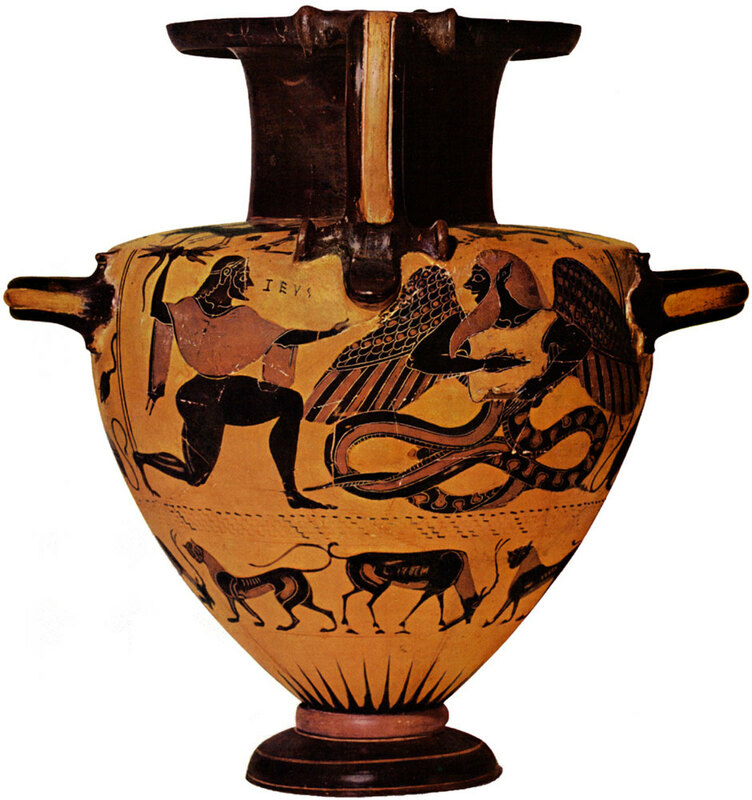 Ancient Mythology. N.p., 2004-2011. Web. Godspeed, George. “Babylonia, A History of Ancient Babylon.” History-World. History World International, 2004. Web. Guisepi, Robert and Roy Williams. “The Akkadians.” History-World. History World International, n.d. Web. Hynson, Collin. Mesopotamia Ancient Civilizations. Illustrated. Gareth Stevens, 2006. 28-31. Print. Kulper, Kathleen. The Britannica Guide to Ancient Civilizations: Mesopotamia. The Rosen Publishing Group, 2009. 134-139. Print. Metz, Helen. Washington D.C. Mesopotamia. Library of Congress, 1988. Web. Mieroop, Marc. 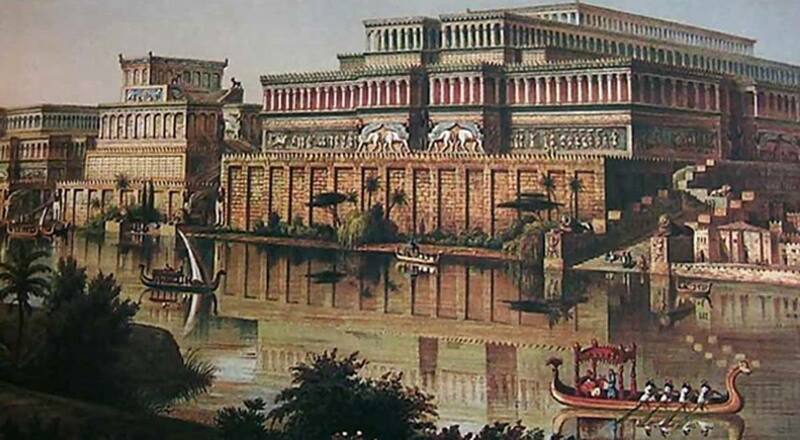 The Ancient Mesopotamian City. Illustrated reprint. U.S: Oxford University Press, 1999. 101-120. Print. N.A., “Geography”. Mesopotamia. The British Museum, n.d. Web. Woolley, Leonard. The Sumerians. Illustrated reprint. W.W. Norton & Company, 1965. 1-20. Print. I like you Aaron, will you marry me? Thank you JKenny and UnnamedHarald, I'm new to HubPages and really appreciate your taking the time to vote and leave commentary. I look forward to writing much more about modern and ancient civilizations. This is indeed a very fine article as JKenny says. I look forward to more about ancient civilizations. Voted up and interesting. One of the best historical hubs I've ever read. Your passion and knowledge of your subject really shines through here. Great job. Voted up and shared.